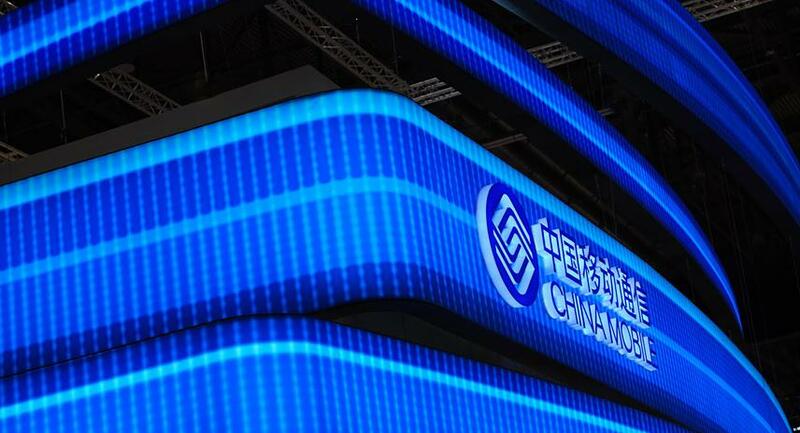 China Mobile is one of the world’s largest telecom companies. 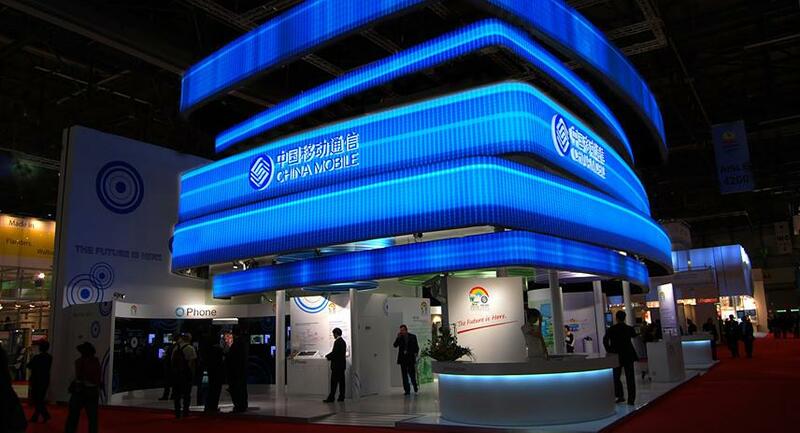 Its first public appearance outside China was at the ITU exhibition in Geneva (October 5-9, 2009). The booth’s concept – a dynamic interior filled with product communication and contact moments – had a sculptural facade of wide fanning strips. The facade enclosed the inside while simultaneously inviting visitors to enter the booth and engage with one another. With multimedia elements and completely lit from within.